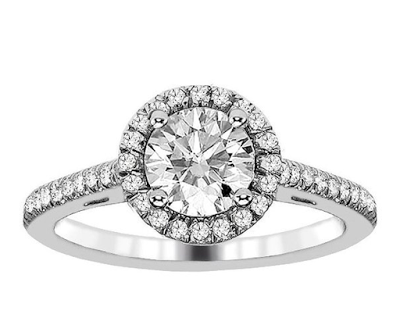 The Perfect 1+ CT Halo Setting? 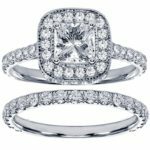 I’m back on the Amazon Best Selling Engagement Ring page and another fantastic engagement ring is rising to the top of the list. 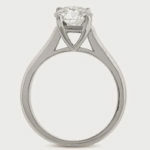 This 1.22 ct TW cathedral halo setting by VIP Jewelry Art is simply dazzling! 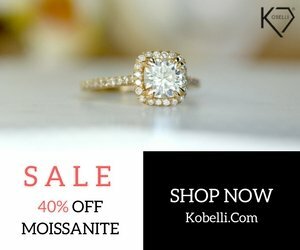 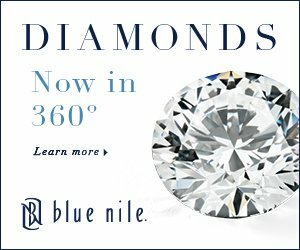 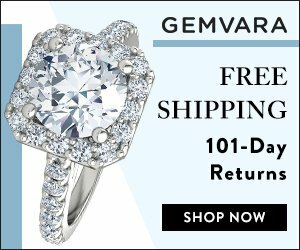 With a 0.72 Ct round brilliant natural gem with sparkling VS2-SI1 clarity and F-G color surrounded by a pav&eacute halo, this ring has a lot of sparkle, and a great price that you won’t find a Jared or Zales! 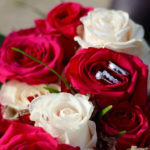 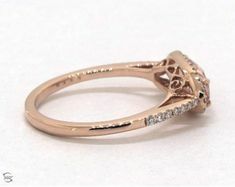 “This is the most beautiful wedding ring I have ever seen. 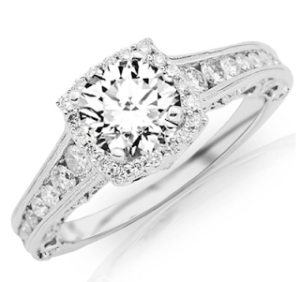 It sparkles night and day and the center stone is really large and brilliant. 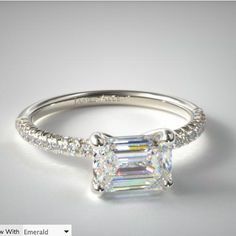 My fiancé as exquisite taste and I will treasure this ring always. 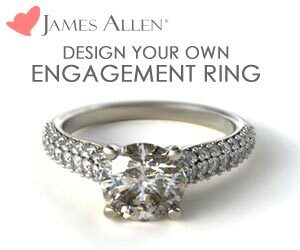 For the guys out there looking for something really simple but special look no further this is a winner!!! 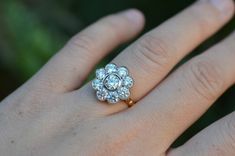 Ladies this ring is enough “bling bling” to be the envy of many.